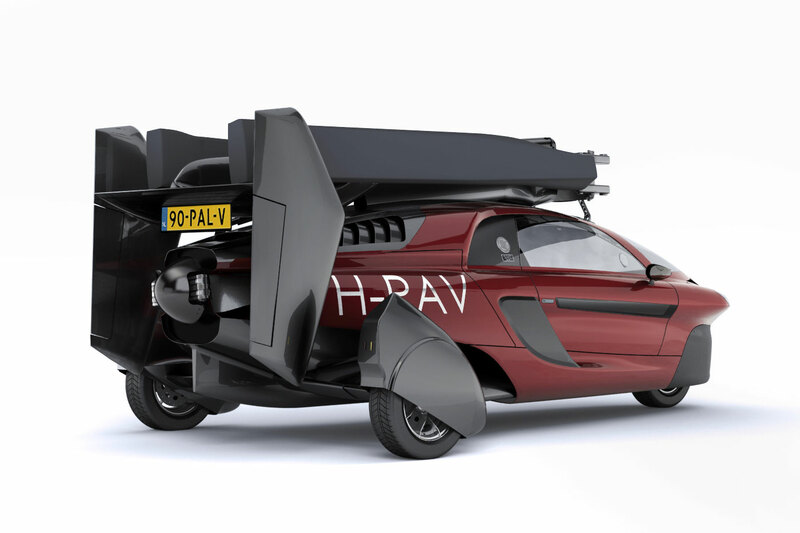 The series production version of the Pal-V Liberty, the world’s first production flying car, has been displayed at this year's Geneva motor show in its limited-edition Pioneer launch spec. The Liberty has a three-wheel layout and fold-away rotor blades on the roof. It's effectively a gyrocopter aircraft with two engines. Its Rotax engine-based dual propulsion drivetrain includes one engine for driving and one for flying. An unpowered large rotor on top creates lift, while an engine-powered blade at the rear provides thrust. 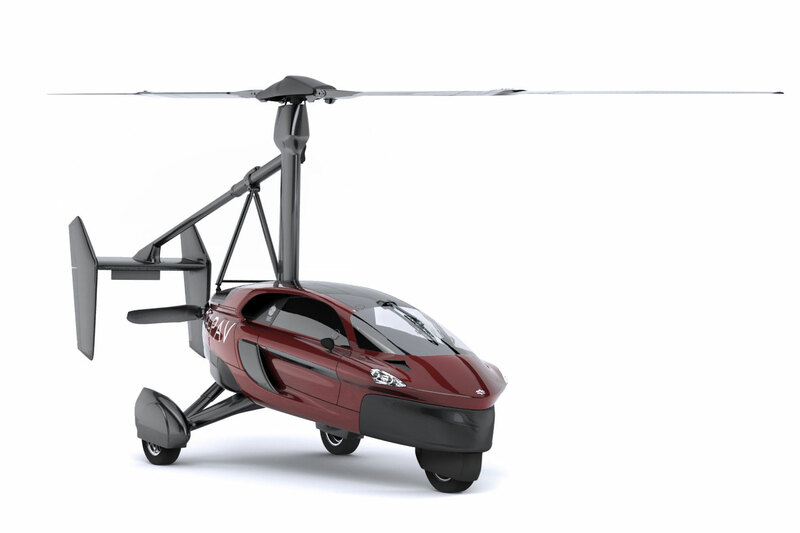 You also need a flying license, of course, and you can’t just take off and land anywhere; PAL-V says the Liberty requires take-off space of around 90-200x200 metres without obstacles. It says that small airstrips, aerodomes, glider sites and ultralight airfields will be most appropriate. The Liberty's drive mode engine has 99bhp and a top speed of 100mph, with 0-62mph sprint taking 9.0sec. Fuel economy is a claimed 31mpg with a range of 817 miles. Robert Dingemanse, the company's CEO, said: "After years of hard work, beating the technical and qualification challenges, our team succeeded in creating an innovative flying car that complies with existing safety standards determined by regulatory bodies around the world." Well cheaper than the most expensive G wagon and that can't fly! Is this the future? Is it going to appear on the roads in a few years? Personally, If I had the money, I would buy a decent car and a decent helicopter. Why on earth would you have one of these? Seriously people, wake up. It might work for Back to the Future 3 but not in the real world. 'Unpowered' top rotor??? do you need to pedal to keep it turning then? The movement of air powers the rotor alone for lift, while a rear propeller provides thrust. This Wikipedia article explains it far better than I can! Gyrocopter rotors aren't powered, they are typically started using a clutch and after that kept spinning by the airflow. Gyrocopter rotors are not started using a clutch. They rotate by the air flow only, therefore they cannot take off vertically but have to run on the track until reaching a certain speed. "When the pre-rotator is engaged and drives the rotor, the gyrocopter starts spinning before it takes off..", "The engine is connected to the rotor through a clutch for imparting an initial rotation before the machine takes off but the clutch is disengaged entirely during flight...", "...unlocks the rotor and engages the pre-rotate clutch. The rotor hesitates then slowly begins to turn...", etc. 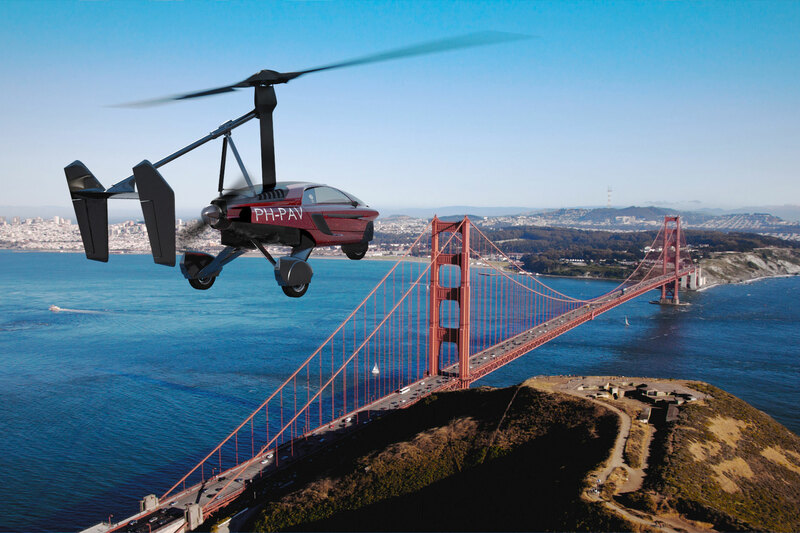 "world’s first commercial flying car..."
Ever heard of the Aerocar? Typical ignorance of history, or buying into hype without applying a critical eye. [quote=k12479]Ever heard of the Aerocar? 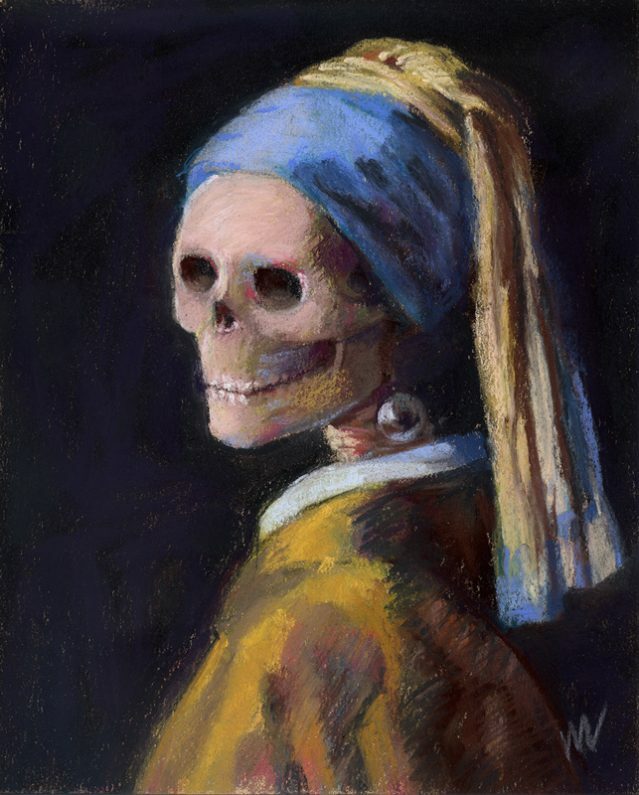 Typical ignorance of history, or buying into hype without applying a critical eye. [/quote] I don't think the Aerocar ever entered series production. Just a handful were built. seeing as only 6 were made... stop picking holes for the sake of it.